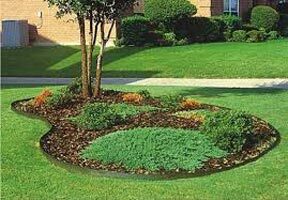 We are one of the leading Manufacturers & Suppliers of quality Landscape edging/dividers that are made up of high-grade plastics. 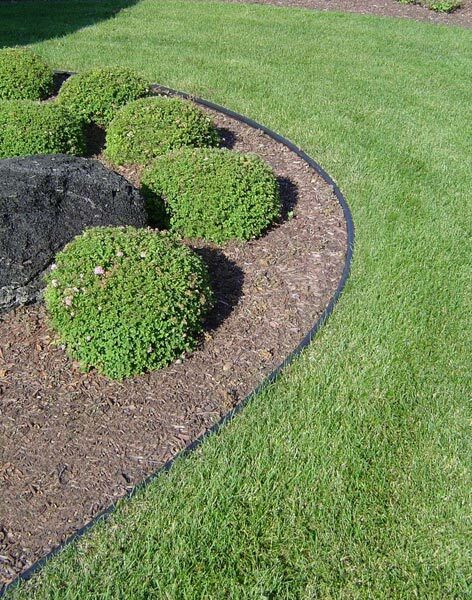 Designed and manufactured with precision, our Landscape Edgings are durable, long lasting in any weather conditions. 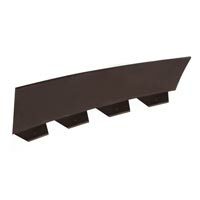 Apart from this, We also provide grippers for better stability. 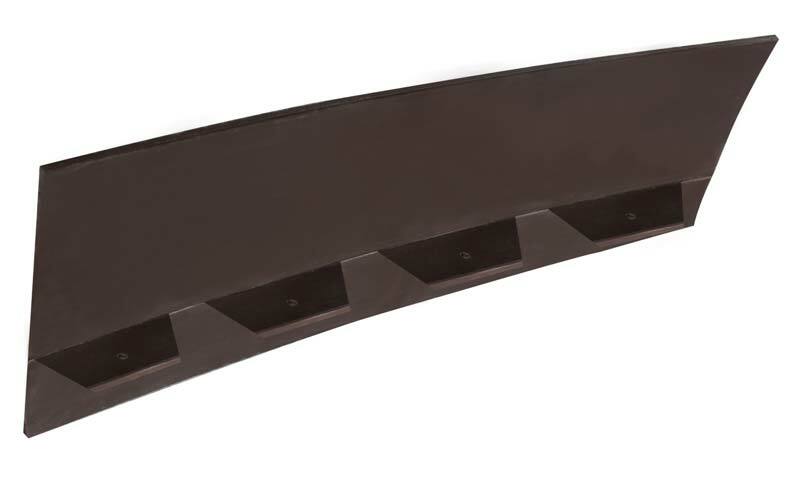 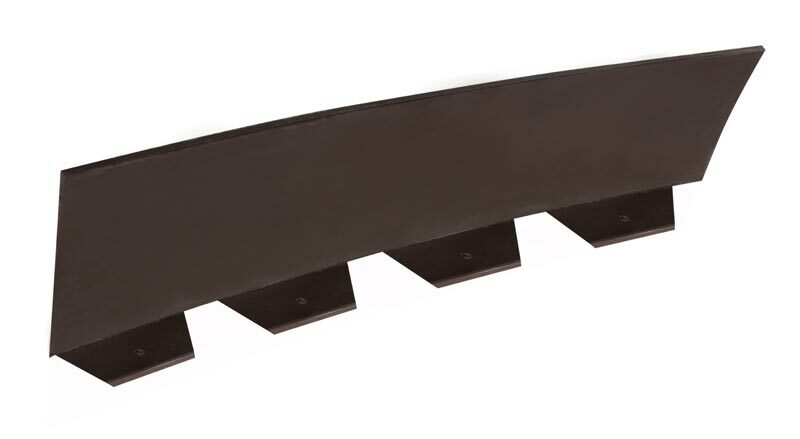 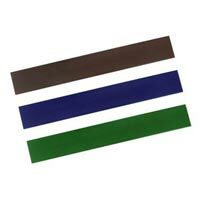 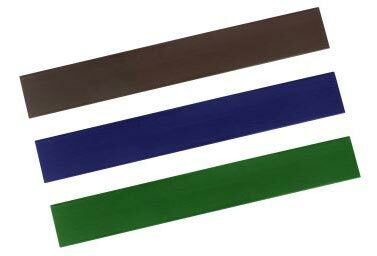 These edgings are available in different colors such as blue, brown, black, etc. 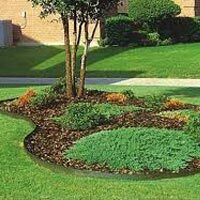 One can get them in retail or bulk anytime, all around the year. 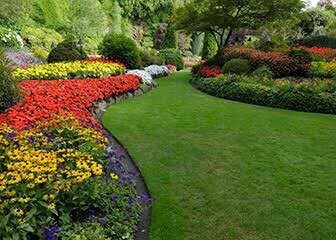 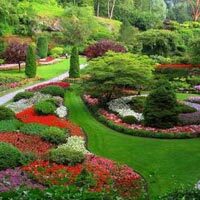 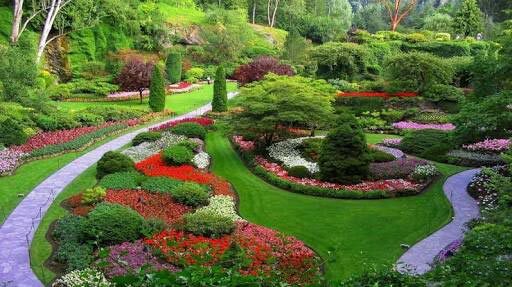 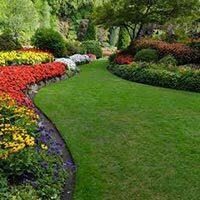 Our Landscape Edging is tested from a renowned institute of India. 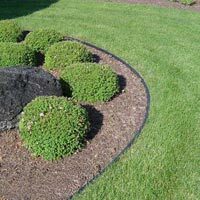 These Edgings are the most efficient and simple way for defining an edge between your lawn and flowerbeds,makes it a must application for beautification and protection of Garden and Landscape.